Aside from the online cultural map created through the Cultural Mapping project, the project will also produce an academic publication analysing the use of cultural space from the perspective of various academic disciplines. The publication is being overseen by an editorial team composed of Prof. Vicki-Ann Cremona, Dr George Cassar and Prof. Greg Richards. Six academics have been engaged to carry out research within their respective field, namely (i) anthropology, (ii) education, (iii) public policy, (iv) built environment, (v) economics, (vi) sociology, and (vii) culture. The academics carrying out research will be available during the speed networking session to discuss their research with conference delegates. This paper studies ‘social dancing’ in Malta. In this paper I argue that social dance can engender a community of dance (Shoupe 2001) creating forms of social solidarity thereby acting as a partial antidote to an atomised and rationalised dis-embodied modernity. The first part of the paper provides a broad overview of social dance in Malta which is then followed by a more detailed analysis of one particular successful dancing community in Malta, namely that of Argentine Tango. Through an anthropological approach based on participant observation this paper looks at the potential social space for dancing within one culture of modernity – in this case the political/cultural space of a Europeanised Malta. 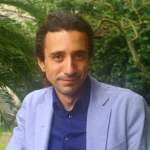 Jean-Paul Baldacchino is a senior lecturer in Anthropology at the University of Malta. After completing his undergraduate studies at the University of Malta itself Jean-Paul went on to read for an M.A. in Psychoanalysis at Victoria University and a Ph.D in Anthropology from La Trobe University in Melbourne (2008) exploring the cultural construction of emotions (esp. romantic love and guilt) in South Korea. He has lectured and held visiting posts in various universities in South Korea and Australia. He is specialised and has published in the areas of psychoanalysis, anthropology of emotions and embodiment, multiculturalism, secularisation and popular religion with regional expertise in East Asia, Australia and the Mediterranean. A member of the Australian Anthropology Society he is also member of the Editorial Board of the Australian Journal of Anthropology and the General Editor of the Journal of Mediterranean Studies. In the context of Malta’s Valletta 2018 commitment to maximise, popularise and europeanise its cultural spaces, the chapter examines the role of national museum spaces in the contemporary era of cultural hybridity, liquidity (Bauman, 2000) and mobility. Departing from a Marxian theoretical framework, the paper examines how cultural spaces which have traditionally served as “ideological state apparatuses” (Althusser, 1971), sites where selected narratives have been legitimised and normalised and hegemonies reproduced, can be genuinely transformed into ‘ecologies of cognition’, that is, dynamic public spaces where cognitive justice and democracy (de Sousa Santos, 2004) are affirmed. The role of curators as mediators of knowledges and as adult educators within the state-sponsored institution will be interrogated, as are the notions of ‘national’ and ‘permanent collections’ in a context marked by rapid internationalisation and ongoing mobility of communities. 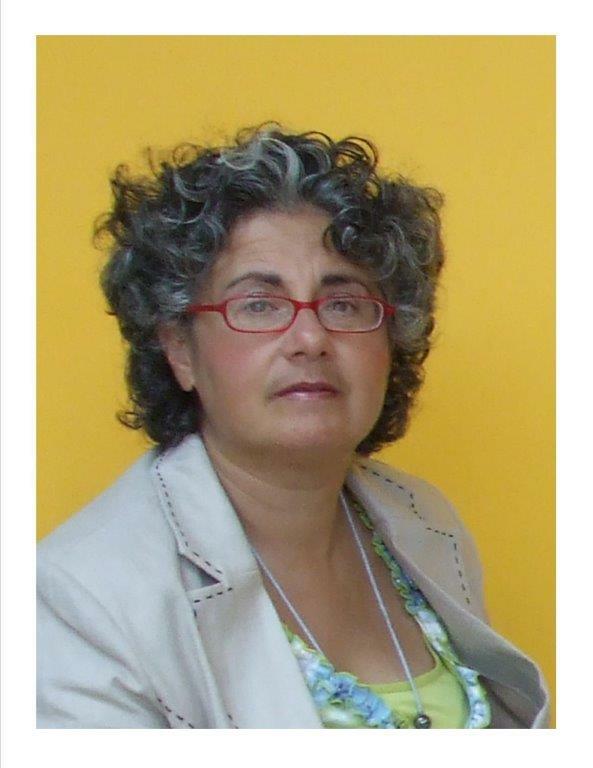 Carmel Borg is Associate Professor in the Department of Education Studies, at the Faculty of Education, University of Malta. He is a former Head of Department and ex-Dean of the Faculty of Education. He lectures in: sociology of education, curriculum theory, development and design; critical pedagogy; adult education for community development; and parental involvement in education. He is the author, co-author and editor of a number of books, papers in academic journals and chapters in books that foreground the relationship between education, democracy and social justice. 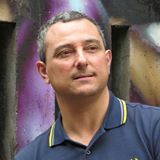 For the past two decades he has interpreted key critical pedagogy issues for the Maltese public, using both the traditional as well as the new media. For six years, Prof. Borg acted as external expert for the European Commission’s education agency, advising on matters that range from compulsory education to adult, continuing and higher education. He is currently partner and coordinator of a number of European projects and research consortia, in areas that range from intercultural dialogue within bureaucratic contexts to lifelong learning universities. Prof Borg is also involved in a number of community-based projects focusing on critical literacy and active citizenship. He sits on a number of editorial boards and is founding editor of the Journal of Maltese Education Research (JMER), now the Malta Review of Education Research (MRER). During the last decades important concepts such as ‘cultural diversity’, ‘cultural development’, ‘cultural participation’ and ‘cultural democracy’ have been used interchangeably and with an increasing emphasis. Therefore, culture can be considered from so different policy angles. This research will review cultural policy through a matrix of cultural space which is explained into six main different dimensions or categories: the physical space, the political and policy space, the resources space, the governing space, the community space and the relationships space. The physical space investigates whether there is a balance of power between central and local councils in controlling the use of specific locations for cultural activities. The political and policy space outlines the frequent shifts from one Ministry to another of Malta’s cultural portfolio during the last years and the interconnection, if any, between different policy documents or initiatives. The resources space not only examines the financial injection in cultural policy area on a national and a local level but it also assesses the inter-relationship of cultural policy with other crucial policy areas such economic policy, environment and the social foundations of the state. The governing space emphasises the increasing shift from a ‘government’ to a ‘governance’ style of doing politics and as a result the contribution of the civil society and other key policy players to culture whilst in parallel take into consideration the three-tier dimension of cultural policy; the Europeanisation of cultural policy and absorption of EU funding, the relationship between central and local government and the synergies and efforts of local councils on an individual basis. The community space evaluates the input of local councils to culture but most importantly the active involvement and participation of citizens in cultural activities. The relationships space examines the relationship which evolved throughout the years and which exists between the main policy cultural actors. All dimensions will be researched by taking into consideration the success stories and the failures of past European Capital of Cultures (ECOCs). Colin Borg graduated from the University of Malta, specialising in Private and Public Sector Management at an undergraduate level and Public Policy (Governance) at postgraduate level. 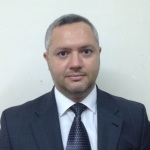 Mr Borg joined the University of Malta as a Graduate Trainee in 2002. In 2007 he was assigned to the Academic Programmes Quality and Resources Unit (APQRU). As from January 2012 onwards, Mr Borg forms part of the Office of the Registrar as an Assistant Registrar responsible for SIMS Office, results and the University Ph.D. Committee. Mr Borg also lectures at the Department of Public Policy, at both undergraduate and postgraduate level. In addition to his work at the University of Malta, Mr Borg worked at the Office of the Prime Minister (OPM) between 2005 and 2007, gaining experience in bilateral programmes, EU funding, project management and organisational techniques. Mr Borg is also part of the Valletta 2018 Cultural Mapping Working Group and an external expert of the Public Service Renewal Steering Committee. Theatres are dynamic spaces which present significant challenges due to the variety in type, size, purpose of space and user groups, among other factors. The theatre as a performance space has to satisfy important requirements to address the needs of users which include the artists, the technical experts, and the audience. The Valletta Capital of Culture presents an opportunity in the appreciation of Cultural Space. The theatre is a key culture space, with a central role linking different user groups in promoting culture as a popular experience. The aim of the paper is to address shortcomings and assets in the Theatre as a Culture Space through the development of a comprehensive assessment methodology, intended for a detailed expert-appraisal of the quality of the spaces. The methodology aims at defining gaps and merits in the space and to relate to the user groups’s experiences. The assessment method shall draw on attributes which need to be identified and defined. The attributes act as indicators which individually and collectively define the theatre as a space with its unique and distinctive characteristics. Further the attributes shall support the framework for the analysis of the spaces in relation to scale, taking into account individual spaces and specific areas within the theatre; backstage, stage, house, front of house, external space; and the theatre as a whole. The assessment shall focus on a variety of theatres in Valletta, the Grand Harbour Region and Victoria in Gozo. The assessment of the spaces shall be based on the attributes using self organising maps as a means to carry out a comparative assessment of the theatre and its spaces through an unbiased analytical technique. The analysis shall lead to an assessment of theatres in their present state and with respect to selected key refurbishment scenarios based on specific attributes. This shall allow for the evaluation of the the relative significance of interventions with respect to specific attributes. Furthermore genetic algorithms shall be used to re-define selected spaces. The paper presents a quality assessment methodology for theatres considering the dynamic and varied nature of the spaces, whilst addressing the intervention framework which is necessary to address refurbishment strategies in the promotion of a widely accessible culture space. Ruben Paul Borg holds a degree in Architecture and Civil Engineering from the University of Malta and a Specialisation Degree in Structural Engineering and Concrete Technology from the Technical University of Milan, Italy. 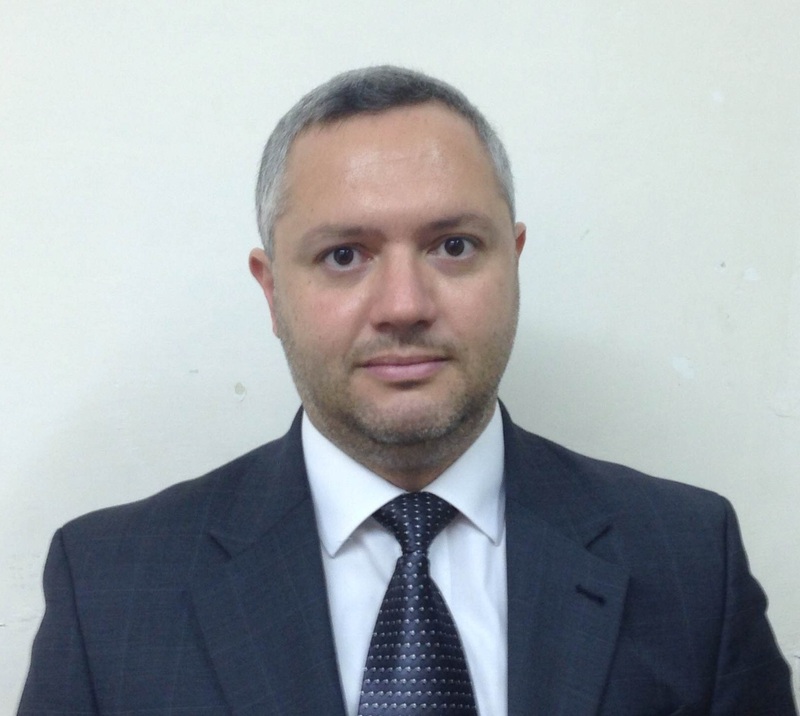 He lectures at the Faculty for the Built Environment of the University of Malta and is active on academic collaboration and research at the Technical University of Milan in Italy. He is a Chartered Engineer, Chartered Environmentalist, and Eur.Ing. (FEANI). He was appointed Chairman of the European Council of Civil Engineers, Knowledge and Technology Standing Committee, and was elected member of the International Board of Directors of iiSBE, the International Initiative for a Sustainable Built Environment. In 2012 he co-founded the registered organisation Sustainable Built Environment (SBE) Malta and was elected President. He is a member of the he Building Industry Consultative Council Research and Innovation Work group, the Eurocodes Technical Committee and member of the Scientific Committee for the Megalithic Temples of Malta. In 2013 he was nominated as Malta’s respresentative of the Institution of Civil Engineers, UK. He sat for a number of years on the Council of the Kamra Tal-Periti where he also coordinated the Built Environment Standing Committee. He has participated on various International Research Projects where he chaired work groups and led research on Sustainable Construction, Innovative materials and life cycle analysis and vulnerability of the built environment. 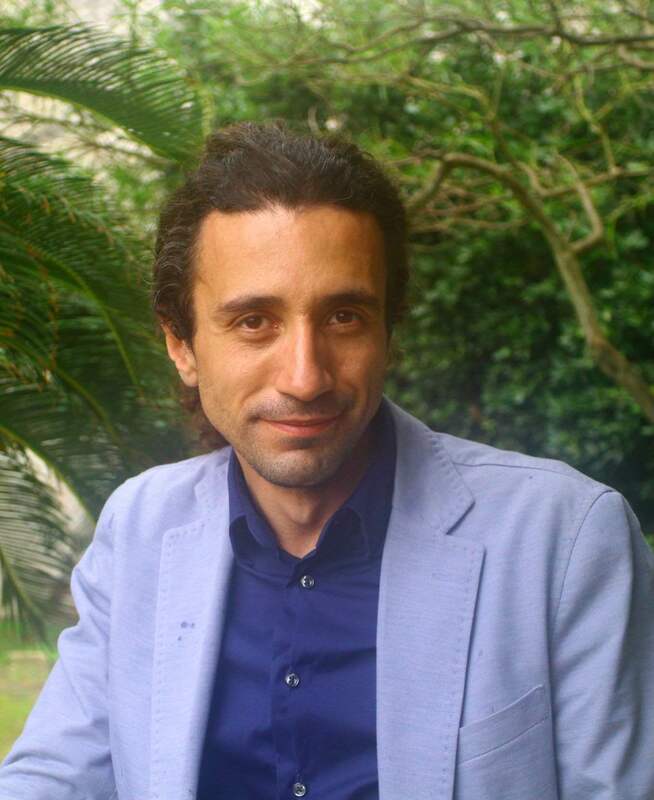 He worked on structural vulnerability analysis of buildings and the historic centre of L’Aquila following the 2009 Abruzzo earthquake and the Vesuvian area in Naples. Ruben has co-edited various books and published peer-reviewed scientific papers on materials and sustainable construction. He is active as a professional particularly in Malta and Italy on materials technology, construction product certification and quality management, structural engineering and sustainability in the built environment. He is active as consultant architect and civil engineer on various large projects including the EEA funded Sustainable Development Centre in Malta which was awarded the Energy Globe International Award in 2013. A general presumption for government investment in cultural participation is that this kind of activity improves socio-economic well-being. Couched in the literature on the economics of well-being and cultural economics, this study examines the relationship between participation in cultural activities and life-satisfaction in Malta, a country that is set to invest considerable funds in the run up to hosting the European Capital of Culture (ECoC). Using multiple secondary data sets, the study first profiles cultural participation in Malta, placing it in the context of European Union trends. It then investigates the significance of the relationship between both active and passive cultural participation and life-satisfaction in Malta. It does so both by employing original survey-based data to examine the correlations between the two phenomena as well as by formally modelling and estimating a life-satisfaction equation for Malta. In controlling for the relationship between life-satisfaction and known determinants thereof (including socio economic status, health, social life, environmental quality), the net effect of cultural participation on well-being is parsed out. The study finds that three years ahead of hosting the ECoC, both active and passive participation were generally lower in Malta than in other EU countries, and that among participants, higher levels of life-satisfaction are recorded. These findings provide a rare economic case study on the role of cultural participation in life-satisfaction. In so doing, they offer guidance to government and sponsors (national and supranational) of cultural activities and serve as a basis to assess the impact of interventions such as hosting the European Capital of Culture on participation and on well-being in Malta. 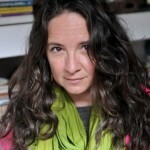 Marie Briguglio is a resident academic at the University of Malta and a doctoral researcher at the University of Stirling. She graduated (First Class) in Commerce, then (First Class) in Economics from the University of Malta and, as a Chevening Scholar, completed a Master of Science (with Distinction) at University College London. 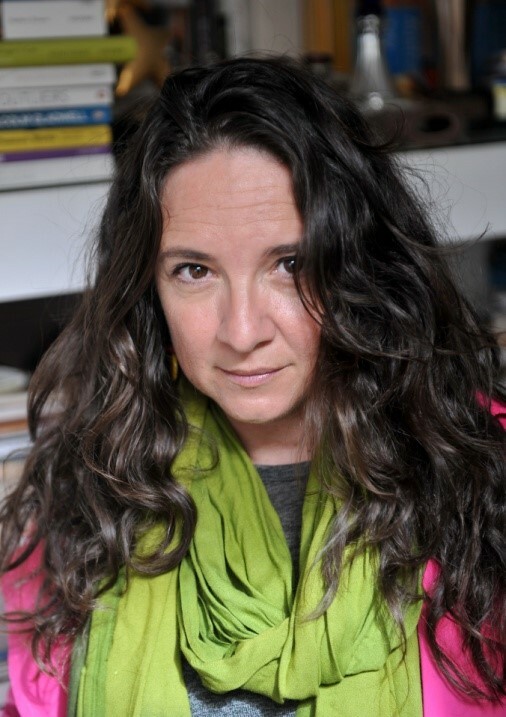 Marie worked in policy for over 15 years, before she returned to academia to conduct research in Behavioural Economics. She remains active in various community outreach projects, including the Community Forum within the President of Malta’s Foundation for the Well-Being of Society, which she chairs. Marie is also a screen-writer. Her projects have won several Malta Broadcasting Awards, the European Gold Star Award for active citizenship and the World Intellectual Property Organisation Creative Innovation award among others. Place is an ongoing achievement, never finished project which involves a number of relationships and networks working at the local, national and global level. These myriad intersections of social, economic with political networks ensure that the meaning and sense of a place is constantly being challenged while being enacted through power and resistance in the everyday routines and the politics of representation (Hubbard and Kitchin, 2011). Gieryn (2000) maintains that places are made through human practices and institutions. At the same time place is a factor which effects what type of practices and institutions are set up in this space and for what purposes. This is what we will explore in this chapter. To do so we will be using ethnographic research to find out how communities react against top-down approaches which do not address the specific needs and interests of different groups of people living in a depressed harbour area. The focus of this chapter is going to be on two organisations – one situated in Bormla and another in Senglea. Both organisations are involved in the production of place, although not all might be intentionally geared to do so. These two organisations are Integrated Resources Management (IRM) Co. Ltd., a private consultancy company, and Centru Tbexbix, a non-governmental organisation. Incidentally these two organisations are managed by women, who succeeded in bringing together people from all walks of life to implement a particular plan of action which they believe would ameliorate the quality of life for certain social groups in the area. JosAnn Cutajar is the Director of the University of Malta Cottonera Resource Centre. The objective of this Centre is to engage with the community in the Cottonera area and create projects which will ameliorate the quality of life of the residents in the area. The projects being conducted at the moment in time involve education in a number of formats. 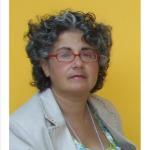 Dr Cutajar is also a senior lecturer within the Gender Studies Department of the University of Malta. This explains why this research focuses on gender and space. Bormla: a struggling community (2014, Faraxa Publications) is Cutajar’s latest publication. In common with other European capitals and nations with a long-standing cultural history, Valletta and other areas in the Maltese islands possess a patrimony in the form of library, archival and manuscript collections of fundamental relevance for an objective understanding of the country’s political, religious, cultural and economic transformations throughout time. Malta’s collections – and in particular those to be found in Valletta, namely in the National Library of Malta and in the Notarial Archive – span from national to European and indeed to international significance. Such rich written cultural heritage requires investment for its conservation, but above all for its greater accessibility to audiences of with different needs, interests and aspirations in Malta and beyond. A variety of channels through which this can be achieved will be explored. Rather than remaining the preserve of a select few, the promotion, opening up and – above all – the integration of this written and hence interpretative heritage, these ‘voices of our ancestors’ within the educational experience of the much wider audience, both within the formal and informal processes of education is well overdue. The second part of the study will focus on the role of libraries and archives as the satisfiers of current leisure and learning demands, running parallel with that of understanding the past. The need for dynamic memory institutions, responding more and better to the ever-changing present needs of contemporary Maltese society is as urgent as it is just. Lacunae in this contribute to the perpetuation of social inequalities, prejudices and cultural sterility. Collection content, but also logistical, spatial, and technological aspects require serious assessment in view of improvement. The reality of a persistent national literacy problem, contrasting with quite affluent living standards, confirm the need to closely examine the central issue of making Malta’s libraries and archives meaningful and appealing experiences to as wide a public as possible. Graduated B.Ed. (Hons), D.L.I.S., M.A. and Ph.D in History from the University of Malta. 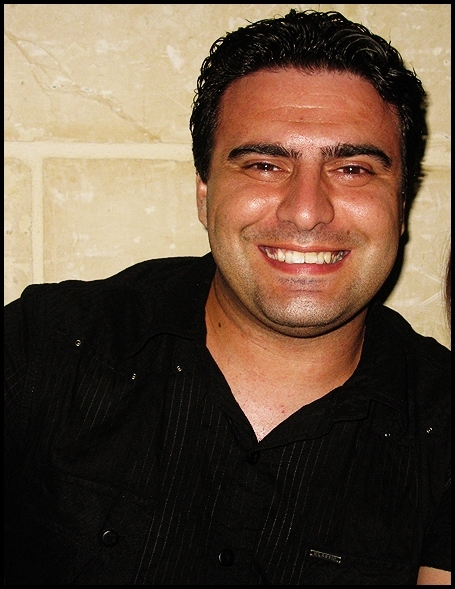 Dr William Zammit currently lectures in courses offered by the Library Information and Archive Sciences Department of the University of Malta as well as for various other university departments. His field of research specialisation is the history of communication during the early-modern period, book and publishing history, bibliographic control of Malta-related publications (Melitensia) and local and foreign archival holdings relating to the Maltese islands and is the recognised expert in the field of Melitensia both locally and internationally. He has undertaken extensive research in various local and foreign libraries and archives holding Malta-related material and is the author of a number of books and papers on the history of printing and of other means of written, oral and visual channels of interaction in early-modern Malta and related areas. The author has presented papers in a number of conferences as well as being involved in the organisation of others. 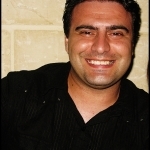 Dr Zammit is a Senior Lecturer in the Department of Library Information and Archive Sciences at the University of Malta. He currently occupies the position of Chairperson of the Malta National Archives Council. Zammit’s major publication to date is Printing in Malta: 1642-1839: Its Cultural Role from Inception to the Granting of Freedom of the Press, published in 2008.